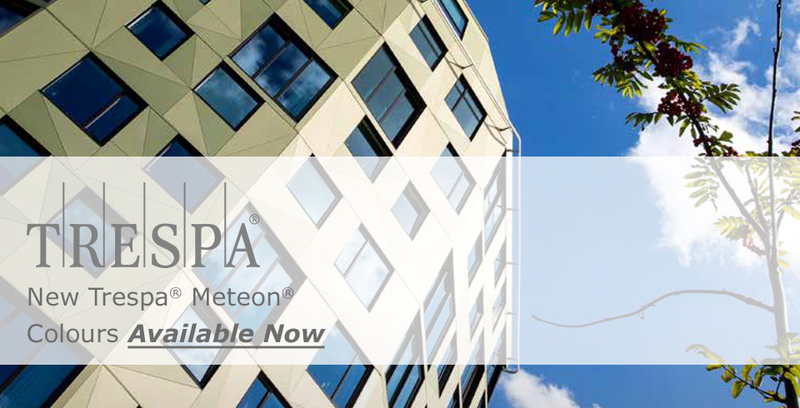 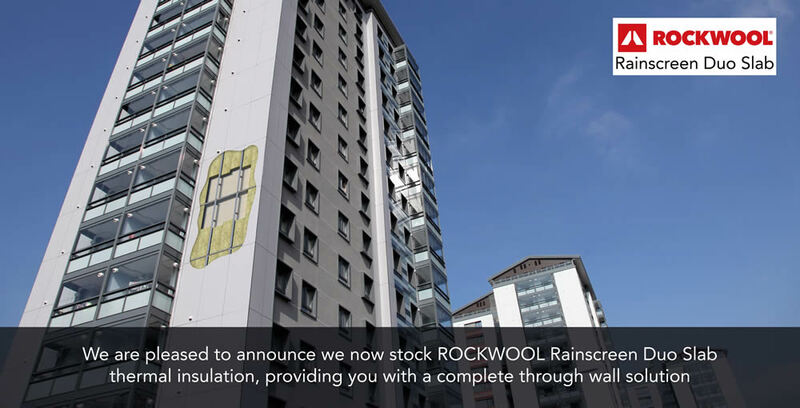 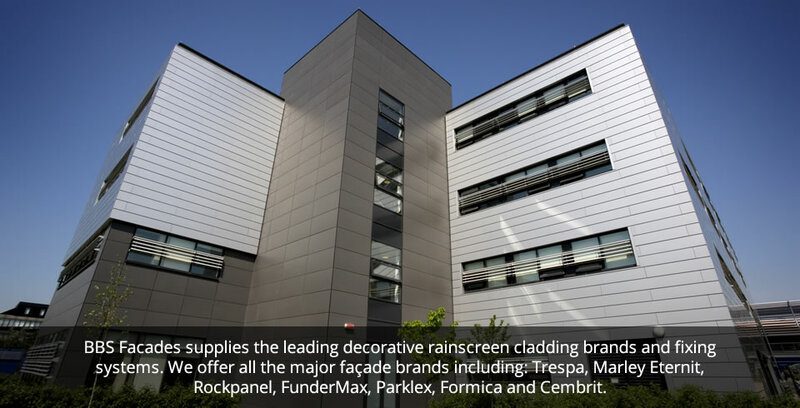 BBS Facades is one of the UK’s main distributors of High Performance Cladding, supplying leading manufacturers such as Trespa, Marley Eternit, Fundermax, Parklex, Elements, Steni, Rockpanel and Prodema. 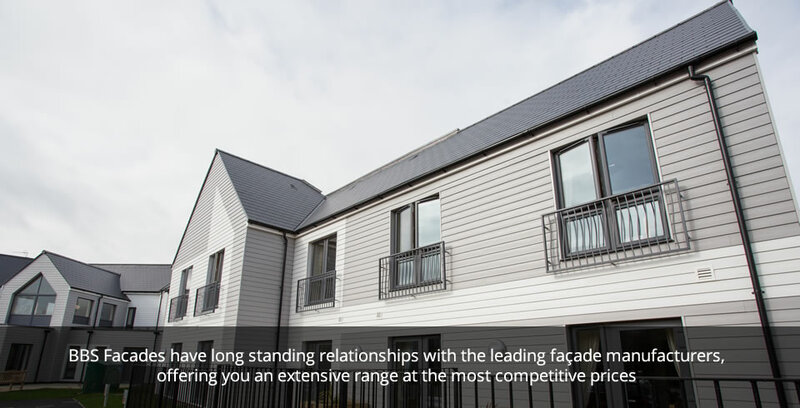 BBS Facades pride themselves on the excellent service brought to every customer and project. 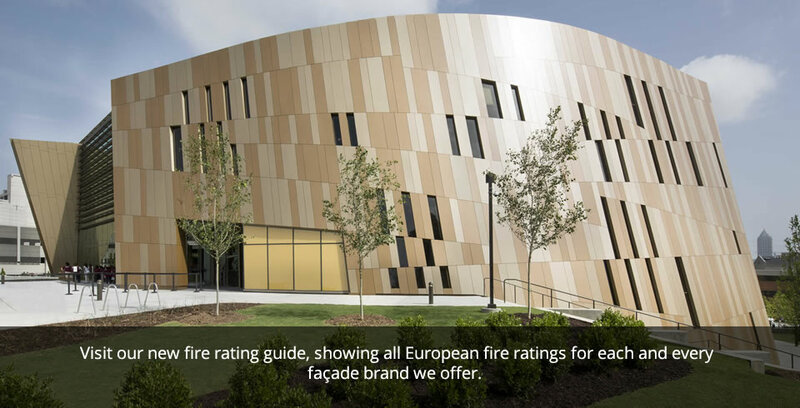 BBS Facades offer on and off-site expert assistance, flawless fabrication and a reliable delivery service. 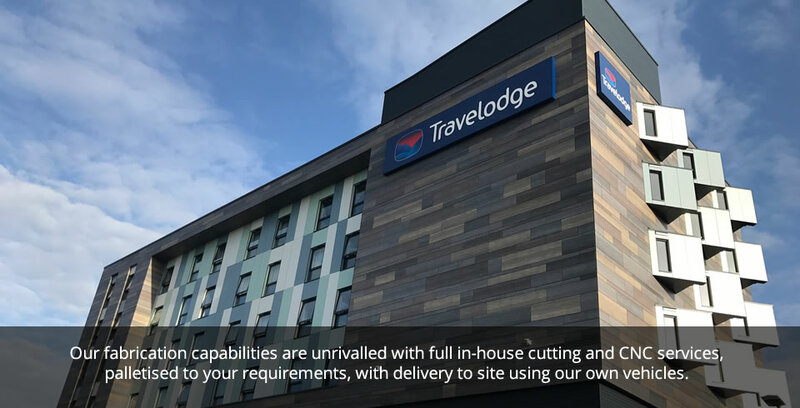 BBS Facades offer a fast and reliable in-house cutting and shaping facility to all of our customers for any supplied external cladding and building boards.